Here's What an Award-Winning Christmas Tree Looks Like! Going to a Christmas tree farm or looking at trees at a Christmas tree lot can be overwhelming - which tree is really the best? Well, here are four great examples from the National Christmas Tree Association's 2014 Tree Contest! Each year, the NCTA evaluates prize-winning trees from across the United States and chooses the best that the farmers of America have to offer. Top trees in each category are chosen by long-time growers and past contest winners, then a vote is taken of attendees at the Midwest conference to determine which top tree will be the overall first and second place. Since 1966, National Tree Association winners have provided the White House Christmas Tree, so in addition to winning the NCTA top prize, Crystal Springs Tree Farm will have the honor of providing the White House with a tree to be displayed in the Blue Room this season. The second-place winner, Dan and Bryan Trees, will provide a tree for the residence of the Vice President. 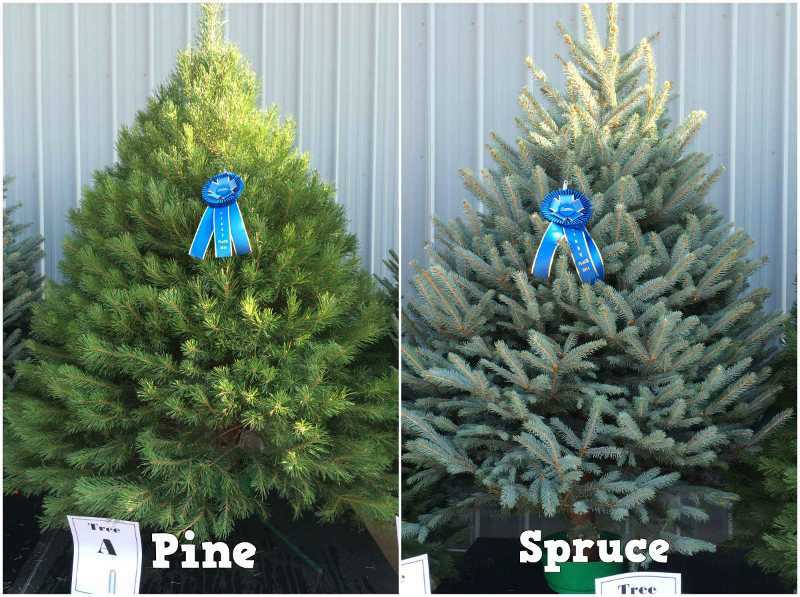 The winners of the Pine and Spruce classes came in third and fourth place: A pine from Joe Hensler of Hensler Nursery Inc. in Hamlet, IN and a spruce from Dale Hudler of Hudler Tree Farm LLC in West Jefferson, NC. What do you think, would you have ranked the trees in the same order? 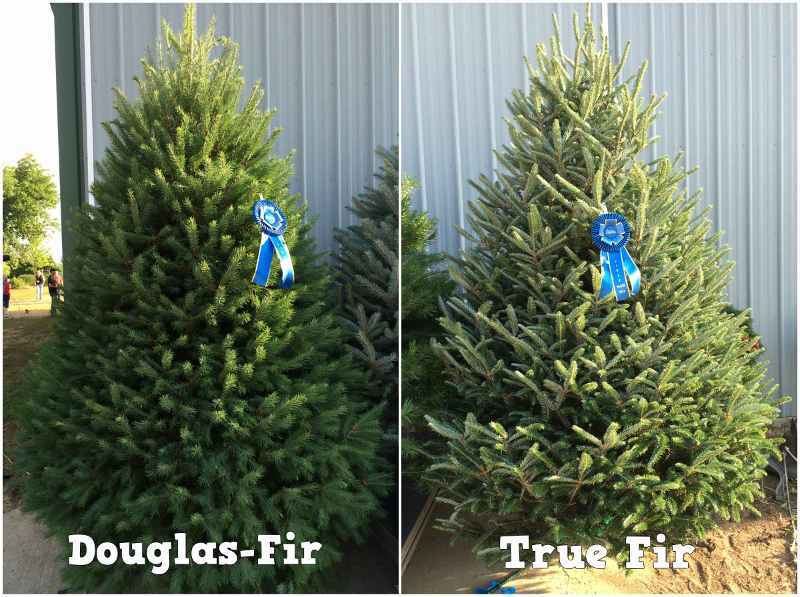 Either way, these trees show some great characteristics to keep in mind when you are choosing a fresh Christmas tree this season. For more tips on choosing a tree, check out the NCTA's guide to evergreen Christmas trees. Find out more about the National Christmas Tree Association contest at their website. The Hess Toy Truck For 2014: A Space Cruiser with Launch Pad!